The Town Board no longer exists. 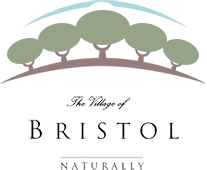 As of July 4, 2010 all Town of Bristol residents became Village of Bristol residents. For current information, please visit the Village Board page.